Urgent Oral and Dental Disease Dental health isn’t something that is just important for humans. The furriest members of your family also need their teeth – to help them eat, to pick up objects and to defend themselves should the need ever arise. 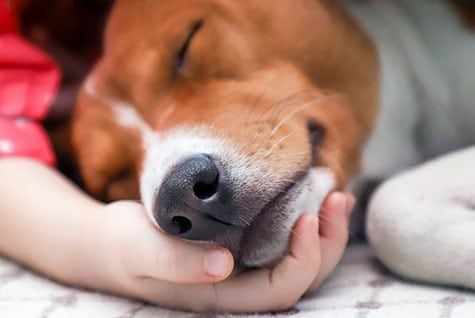 Since your furbaby isn’t able to take care of his own teeth, he is completely reliant on you, as his conscientious and caring owner, to do it for him. This is something you can achieve by regularly brushing his teeth at home, taking him for his dental check-ups and arranging for his teeth to be professionally cleaned at least once each year. 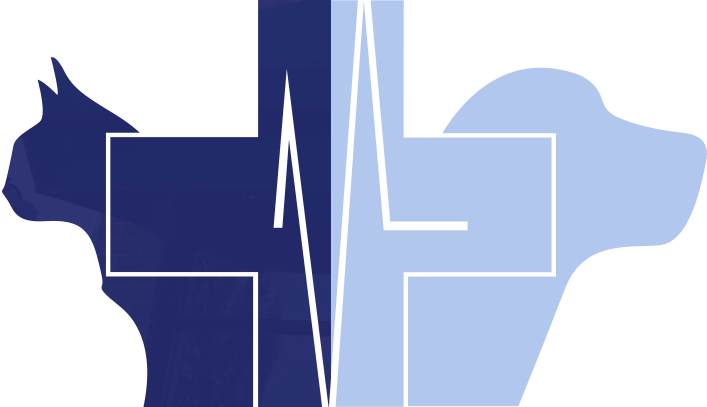 We Offer Wellness Care (Pet Exams, Emergency Vet Care) Providing convenient, cost-effective care to pets with urgent, Emergency medical needs is our foremost concern, but we also offer quality pet wellness care services. Preventive treatments including blood work, X-rays and vaccinations are important for your pet's overall well-being. After all, we're committed to healthy pets and happy owners here in Fishers--and we want to help you with any questions or concerns that you have. The thought of our pets becoming unwell is something that no owner wants to have to consider. Nevertheless, their bodies are as fragile as our own and this makes them just as susceptible to injury and illness. 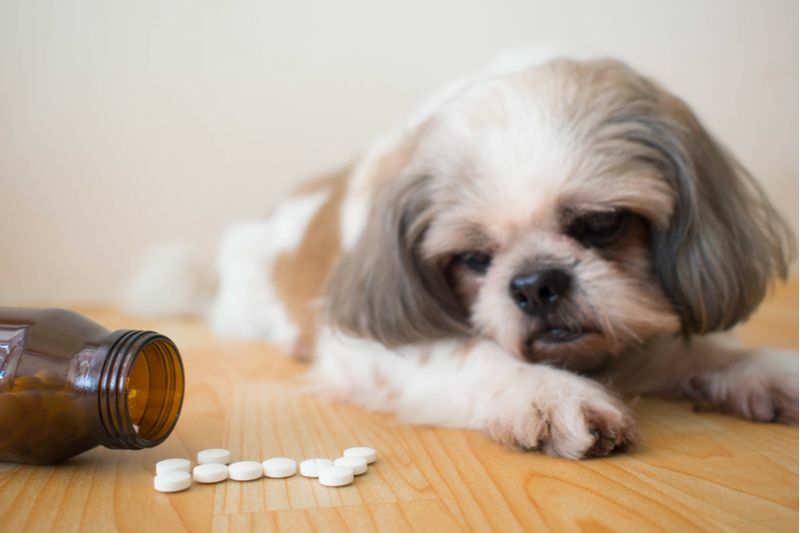 Unfortunately, it can be tricky to tell when our pet is unwell since their natural instinct is to try and mask their vulnerabilities, including when they are sick. Prompt diagnosis of any developing problems can prove essential if they are to be successfully treated and we rely on our professionals to provide this opinion and recommend what treatment is needed to help our animals live a long and healthy life. Veterinary emergencies tend to arise when we are least prepared for them. This can often make them seem much worse and this can lead to panic. When a conscientious and caring owner is panicked, it can lead to avoidable mistakes being made that could have an impact on your pet. 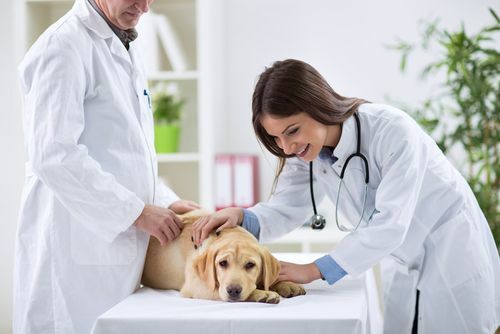 For this reason, if you suspect that your pet has an injury that could potentially require emergency veterinary care, you should speak to your trusted veterinarian as soon as possible. 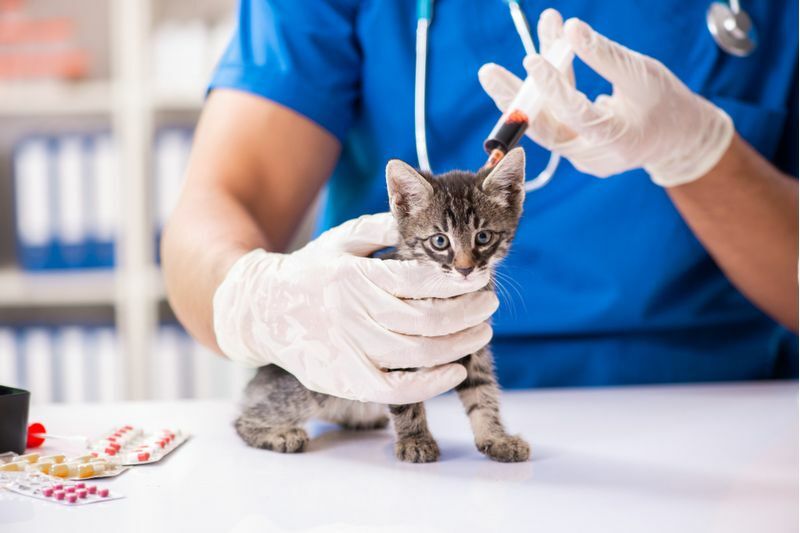 In the event that your usual veterinary offices aren’t available If you are looking for an emergency vet in Fishers, IN, our highly experienced and knowledgeable veterinary team are on hand to guide you through this stressful experience. 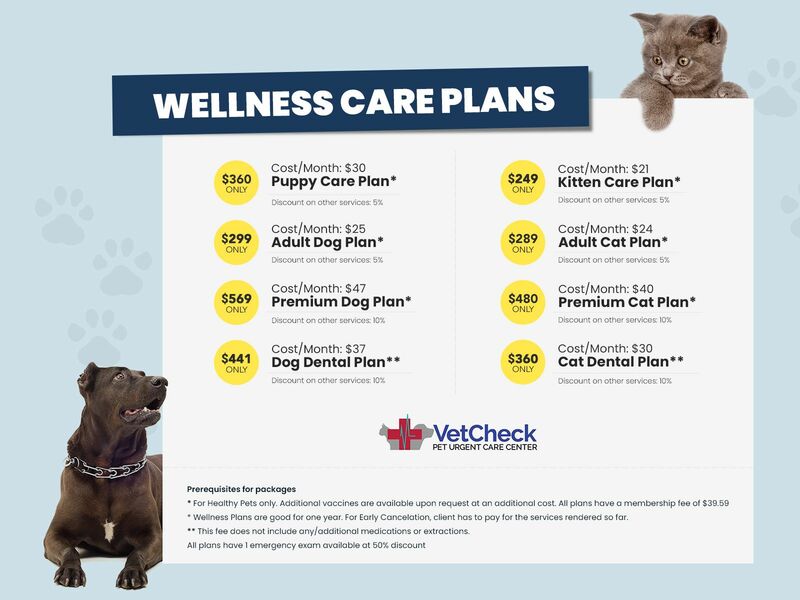 Providing adequate preventative care is one of the most important things that you can do for your cat or dog. Find out more on when you should get the right vaccinations for your puppy, kitten, adult cat and adult dog. 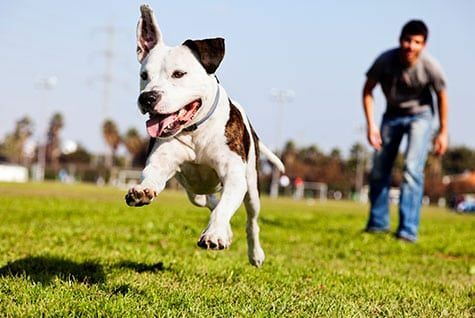 Has microchipping pets been successful? 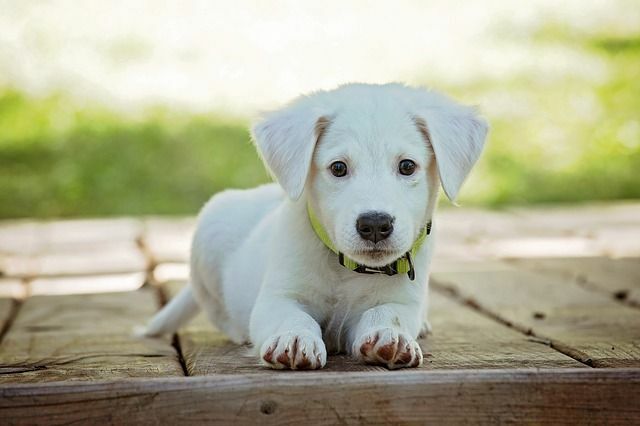 If you are fairly new to owning a pet, you may not have heard of pet microchipping. This is a form of identification that is placed under your pet’s skin rather than outside his body. The procedure to do this is minimally invasive and painless for your pet.